The ABC Islands are known for their beautiful beaches, world class dive sites and having a great night life. 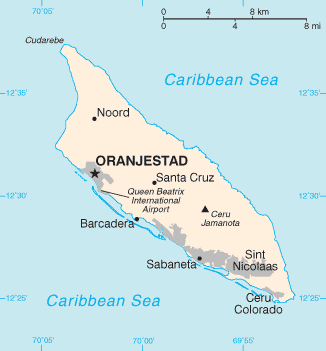 Located a few miles north of Venezuela in the southern Caribbean, this group is made of Bonaire, Aruba and Curacao.With Bonaire being a municipality and Aruba and Curacao have autonomous governments, all are part of the Kingdom of the Netherlands. The official language of the three islands is Dutch. However, in Aruba because of the number of visitors from the United States and Canada, English tends to dominate. 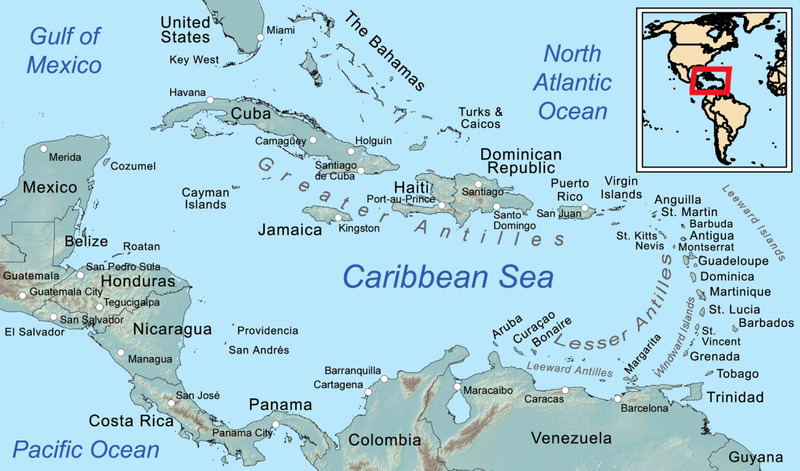 In addition, all three are considered to be transcontinental islands, in as they are considered part of South America and the Caribbean too. Also, all three islands are located outside the hurricane belt. All the ABC's are known for their variety of things to do and places to go. 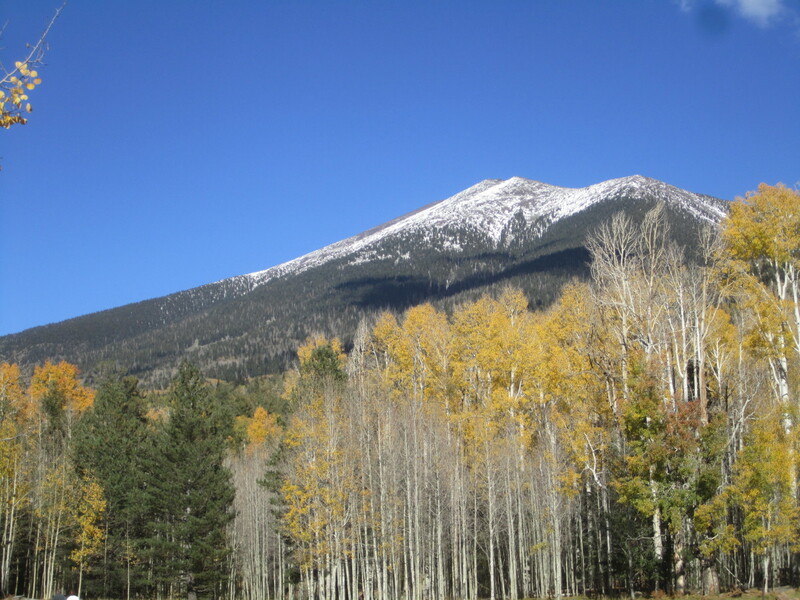 With a nice selection of activities such as nature hikes, history, culture, night life and of course beautiful beaches a visit there has the makings of a great vacation. 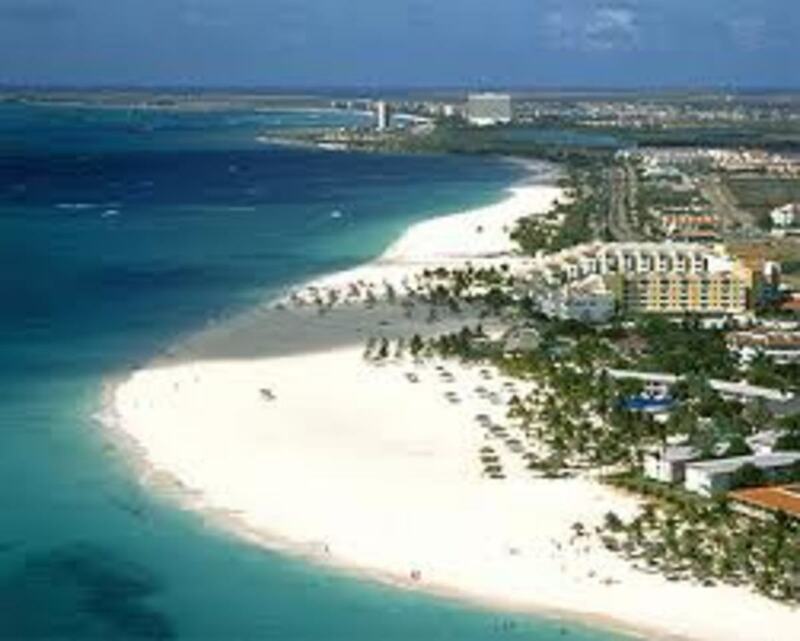 Attracting over a million visitors a year, Aruba is the most popular of the three. This island is the most western of the group and is only fifteen miles from the Venezuela coastline. Know for its warm breezes and beautiful beaches, it is no wonder this location ranks as one of the most popular destinations in the Caribbean. With world-class-resorts, casino gambling, shopping, and a wide selection of dining options, this is the place to go. If you are the traveler looking for a vacation filled with excitement, glamor and glitz, visit Aruba. If you enjoy Snorkeling or Scuba diving, Bonaire is the place to visit. It is here you will find some of the best diving in the ABC's. The main city here is Kralendijk. 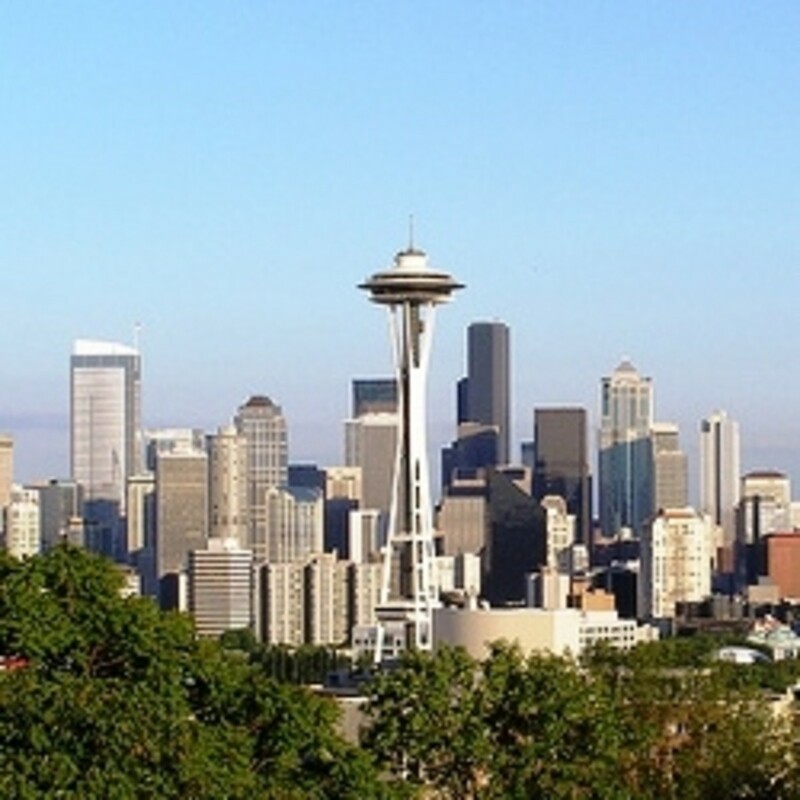 The city's name is from a Dutch word meaning "coral reef." This city of over three thousand people is known for it cleanness and quietness. Bonnarie is three to six miles wide and is roughly 24 miles long, making it a bit larger than Aruba. Also, it is located fifty miles from Venezuela. Bonaire has over fifty dive spots that are considered some of the best in the world. To preserve these excellent reef diving sites, they are protected by the law. Bonaire is know as a tranquil laid back location. With activities such as wind surfing, diving and of course beautiful Beaches, this destination has the making of a tranquil relaxing vacation. Curacao is an island know for its diverse history and its interesting mixture of old and new world charm. It is also known for its beaches, nature hikes, culture, shopping and a good night life. 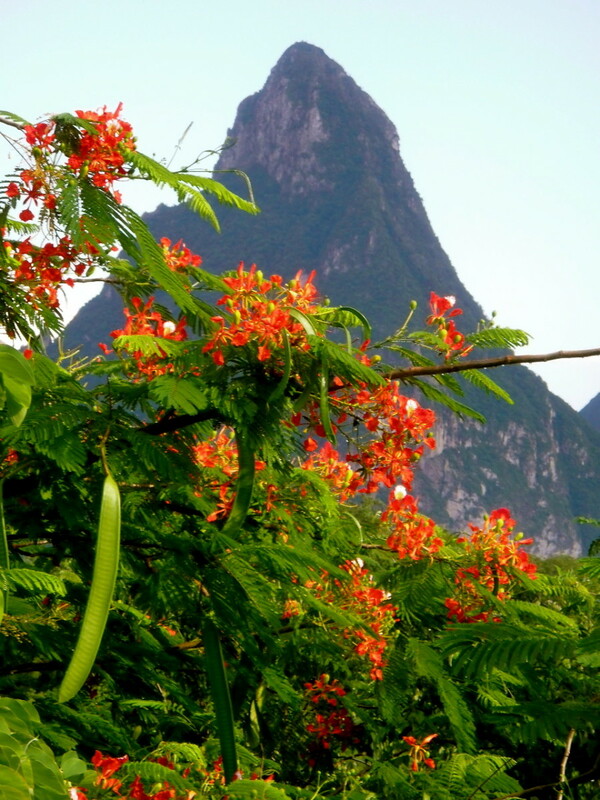 Stretching forty miles long and close to ten miles at its widest point, makes this the largest of the Netherlands Antilles group. 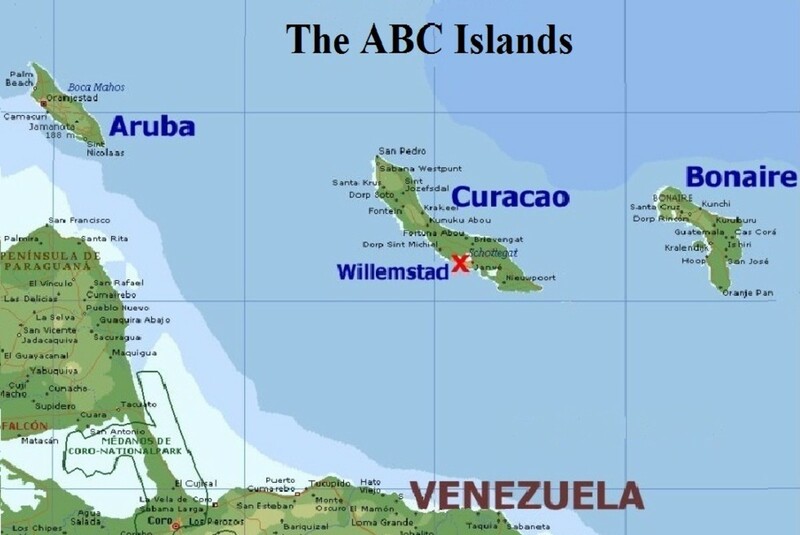 In addition, this island has the largest population of the three ABC's at roughly 140,000 people. The main city is Willemstad Curacao.This is the capital city and it is known for being an active social hot spot with music festivals though out the year. Also, there are discotheques and gambling there in the casinos. For the shopaholic, Curacao has some of the best duty-free shopping in the Caribbean on various imported good. If Curacao intrigues you, consider planning a trip there soon. 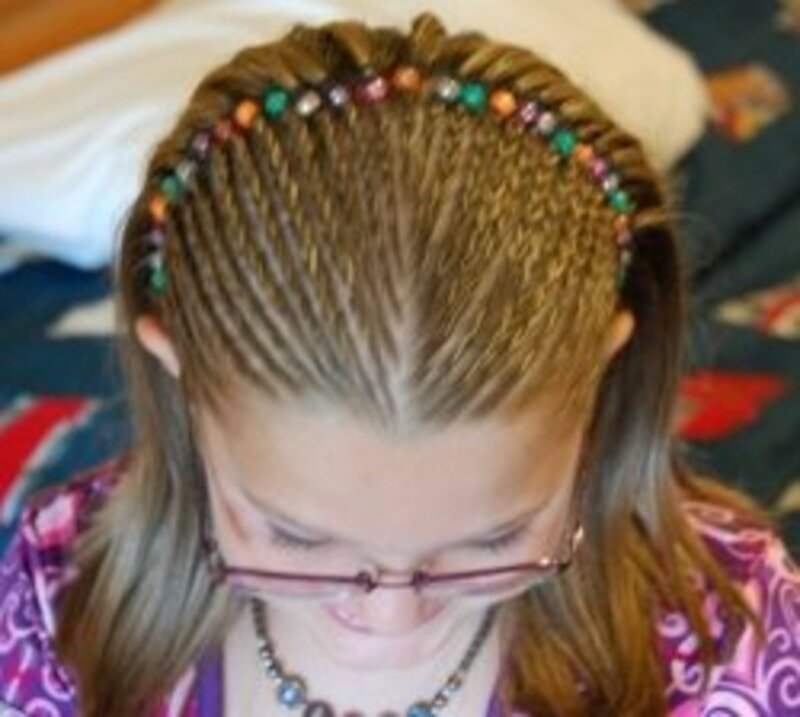 wow i have always dreamed of oing to curacao, now thanks to you i feel like i did great hub gorgeous pics ! @c-bless - I hope you are able to have your wish someday and thanks for your comments. What beautiful looking islands. Love the colors of the houses in that Curacao video! Scuba divers must love these islands! Thanks for bringing them to our attention. These islands all looked wonderful and I would like to visit them. Rated up and beautiful. All three sound wonderful! Great hub, Coolmom, Rated up and useful.